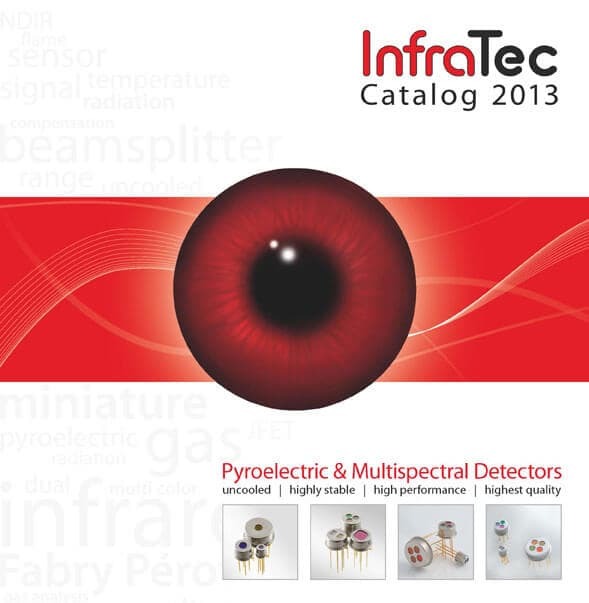 The new catalog edition for the sensor division will be available at the end of November. 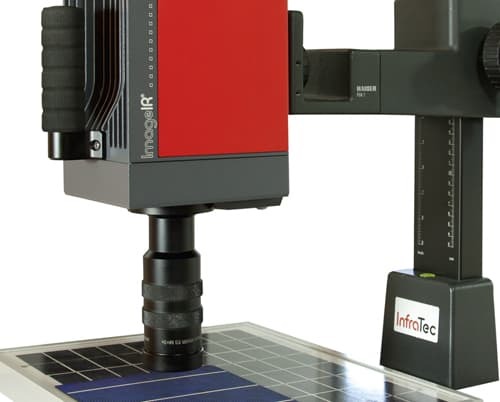 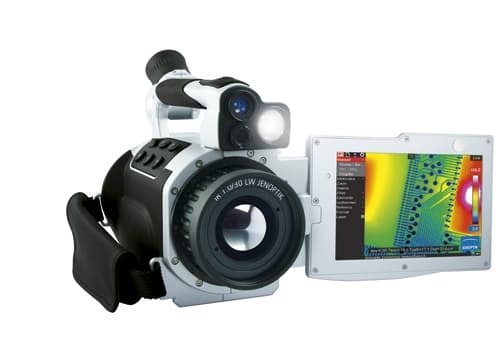 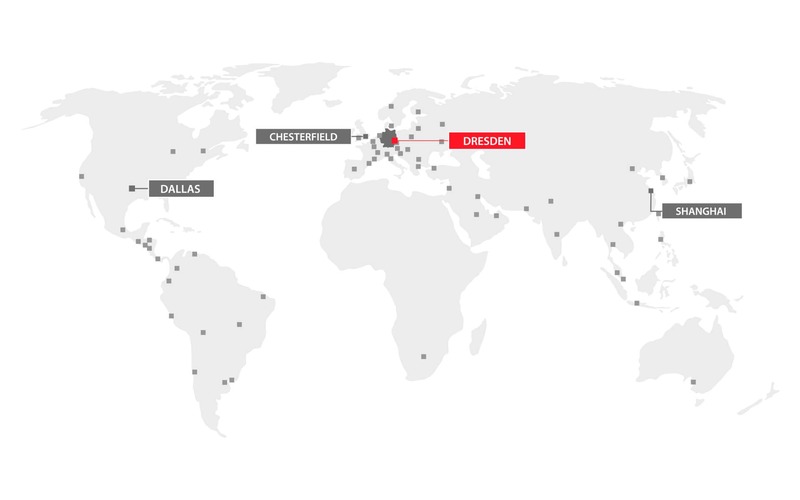 Thermal optimisation of modules and components is a key point when developing new products. 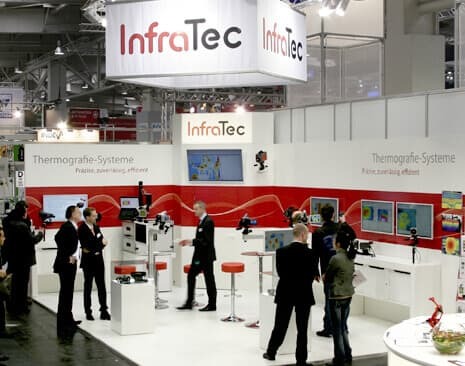 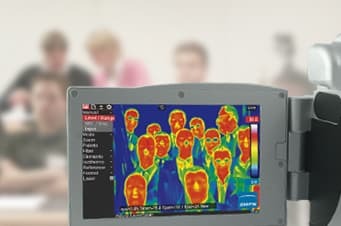 On October 16th, 2012, InfraTec hosts the first free information day on “Thermography in Research and Development“ in Dresden.